Quality car care is what keeps your vehicle running at its peak. Without it, you’ll eventually notice a dip in performance and efficiency, not to mention the increased risk of more serious, costly problems. We know you all have busy schedules and bringing your vehicle in for service isn’t priority number one, but it’s importance can’t be overstated. Through the years, we’ve taken a number of steps to make our service and maintenance processes incredibly efficient without sacrificing an ounce of quality. When it comes time for vehicle maintenance or repair in Dayton, OH, you can count on Matt Castrucci Mazda to deliver the area’s best service. Whether it’s a regular oil change or more serious repairs, there are a lot of places you can bring your vehicle for service in Dayton, OH. 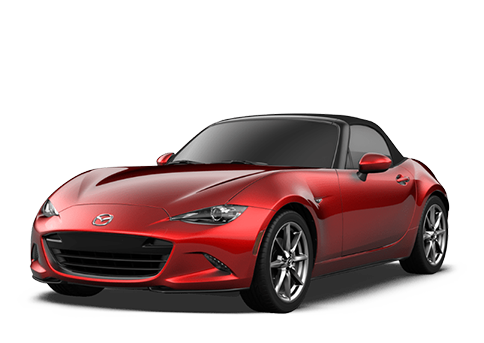 But none live up to the standards of customer care and expertise set by Matt Castrucci Mazda. It all starts with our team of technicians and parts specialists. First and foremost, they are great at what they do. With years of experience and a hard-working mentality, each member of our service department has your best interest in mind. That will become apparent when you schedule a service appointment with Matt Castrucci Mazda. When you arrive, you’ll be greeted by a professional who will have a short discussion about your vehicle and the services it needs. They’ll also keep you in the loop each step of the way so you can make the best decisions for your vehicle based on any of their recommended services. Generic products might be a good way to save money on groceries or apparel, but when it comes to your vehicle, there is no substitute for quality parts direct from the manufacturer. That’s why we maintain a robust selection of genuine Mazda parts right here in our service department. So when your vehicle needs part replacements or upgrades, you don’t have to wait for a part to ship or settle for anything less than the best. We keep the most commonly used parts and components readily available to provide fast, efficient service, but occasionally, there is a rare part that we don’t have on hand. 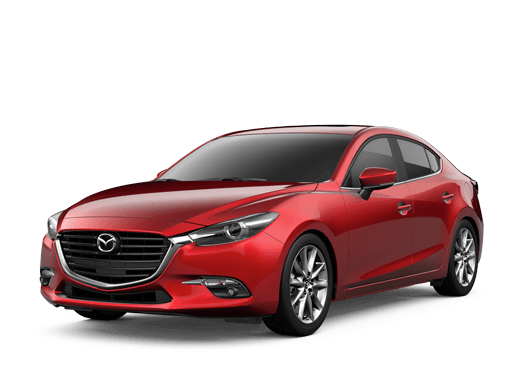 When this unlikely scenario arises, our relationship with Mazda allows us to get the part quickly so we can provide installation and get you back on the road quickly. 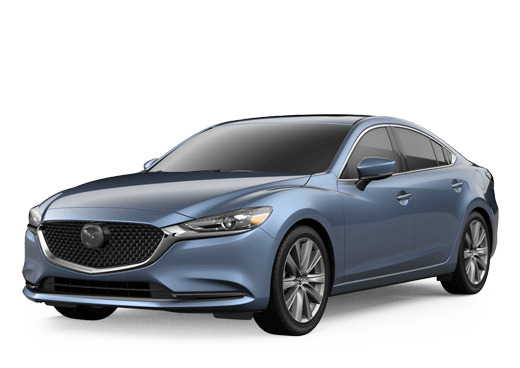 A lot of your hard-earned money went into your vehicle when you bought it, now make the right choice and give it the care it deserves with Matt Castrucci Mazda.